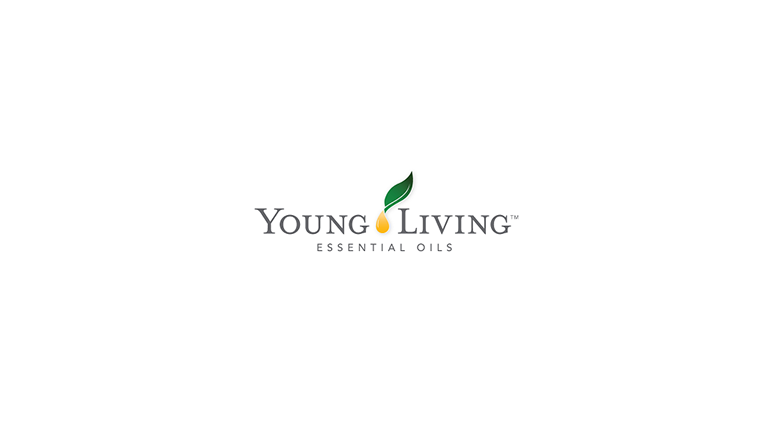 LEHI, Utah, Nov. 17, 2016 /PRNewswire/ — Young Living Essential Oils, the largest essential oil company in the world, today announced the promotion of Dr. Michael Buch to Chief Science Officer. Dr. Buch’s experience in product formulation and marketing, advanced analysis techniques, regulatory affairs, and open innovation models has enabled Young Living to elevate its investment in science. With nearly 30 years of experience leading highly scientific organizations for large global companies, Dr. Buch started his career in quality control and quality assurance and eventually built and ran advanced analytical laboratories specializing in spectroscopy, chromatography, and microscopy. His expertise and connections within the scientific community have enabled Young Living to collaborate with top scientists in various fields around the world. Under Dr. Buch’s leadership, two Over-the-Counter (OTC) products launched earlier this year, which makes Young Living the only essential oil company to formulate and manufacture products in this category. The products, Thieves® Cough Drops and Cool Azul™ Pain Relief Cream, opened the door for Young Living to pursue additional oil-infused products with medicinal claims within FDA guidelines. In addition to researching new findings to support claims for existing products and new product formulation, Dr. Buch and his team have taken Young Living to the forefront of quality and purity assurance by becoming the only essential oil company to conduct all product testing in-house with state-of-the-art instrumentation. Dr. Buch is a member of several prestigious associations, including the Institute on Science for Global Policy and the American Association for the Advancement of Science. His work has resulted in more than a dozen patents in the health care field, several books, and numerous published articles in peer-reviewed scientific journals. Be the first to comment on "Young Living Announces Chief Science Officer"